Apparently determined to overcome the legacy of Michael Jordan at every possible turn, LeBron James has doubled down on his efforts to make a Space Jam movie that might actually be, ya know, objectively good. Today, THR reports that James has partnered up with Ryan Coogler—the celebrated director of Fruitvale Station, Creed, and this year’s superhero blockbuster Black Panther—to produce the film, a 22-years-later to the NBA/Looney Tunes mash-up. Terence Nance, creator of HBO’s Random Acts Of Flyness, will direct the movie, which will presumably involve James making a series of long, tortured decisions about which NBA team to play for, and then also Yosemite Sam is there. (We’re guessing, but that seems like the natural course such a screenplay might take.) 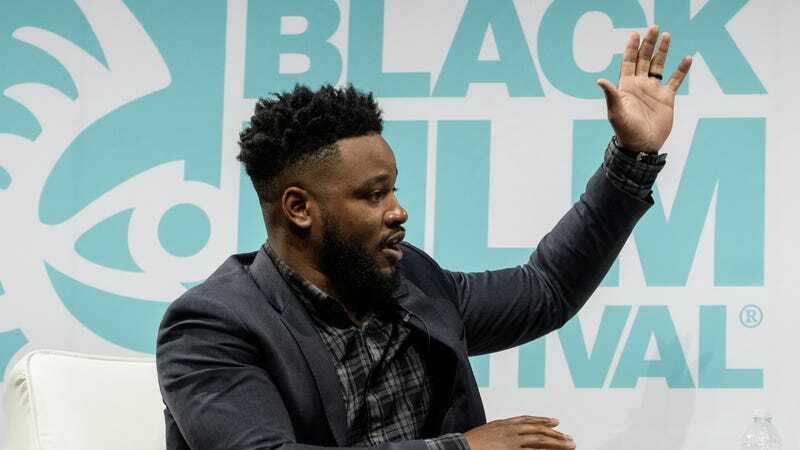 Getting Coogler, even in a producing role, is a big damn deal, though, given how much clout he currently has in Hollywood, and it really makes the skies the limit for what Space Jam 2 could do. What’s next—a bestselling theme song that isn’t irrevocably tainted by the decisions and actions of the artist who wrote it? Wonders may never cease.